Rising demand for faster, cost effective and efficient memory solutions have raised the need for next generation memory in recent times. The demand of advanced memory technologies have been rising with the increasing electronic gadget market and rising data storage requirement. 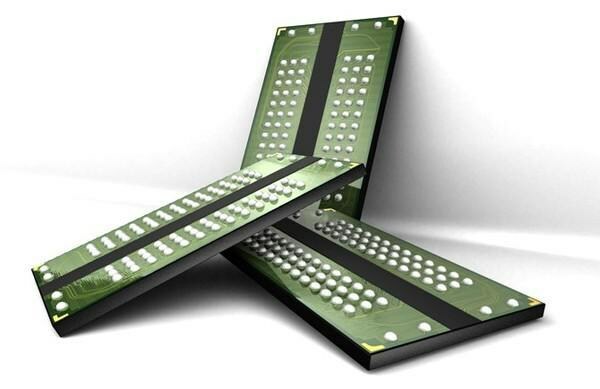 The expanding market for tablets and smart phones is boosting mobile dynamic random access memory (RAM) market, owing to which the demand for next generation memory is also increasing. The incompatibility and poor performance of the traditional non-volatile memory solutions are further propelling the next generation memory market such as MRAM, memristor, FeRAM and others.